Does Dermatology EMR Software provide latest surgery trends? Dermatology EMR Software needs specific features. Dermatology EMR software provides huge number of conditions which come through your practice. Setting the general EMR software according to your needs is less effective for your patients and time consuming. Customized dermatology EMR software provides you platform where you can treat your patients easily and quickly, because the templates are at your finger-tips. You rely on the test reports of the patients that provided by the laboratory in order to diagnose the patient’s condition. Right dermatology EMR software integrates to read and analyze the results, and then almost a-lot of work is done which helps you to get quick results. Through this working process Patients will receives fastest treatment. As the ICD-10, billing and coding is about even more difficult. These specific codes are requiring for quick reimbursement and accurate billing. Customized EMR software provides opportunity to their staff to take what they need with their jobs. It is designed for new modifications and changes which makes the transition much easier and reliable. Cloudpital Dermatology EMR software in Saudi Arabia provides you platform where EMR software done most of the work of the staff. Plastic surgeons help their organizational and clinical workflows. Plastic surgery EMR software compact with face challenges which are ordinary to health practices. They need optimization time to spend with patients and charity, they efficiently manage the scheduling, and want to bill beneficially. Dermatology EMR Software of Saudi Arabia provides all these features at one place. Cloudpital dermatology EMR Software treats your patient easily and quickly. 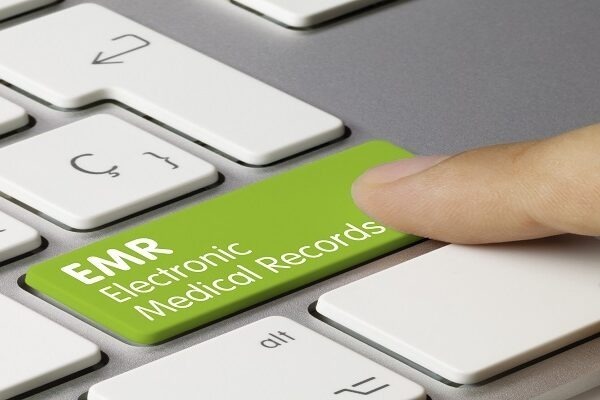 Previous Post How EMR Software helps in improving health and healthcare worldwide? 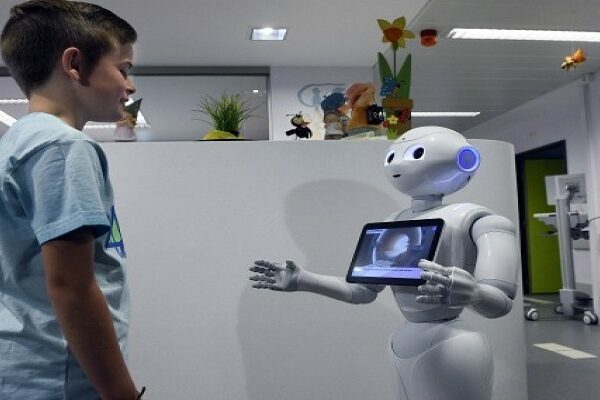 Next Post How Artificial Intelligence and Virtual Reality in Saudi Arabia can help in healthcare?